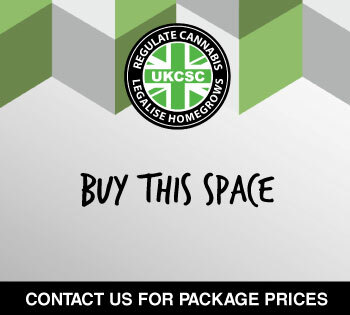 First rights on purchasing tickets to our National AGM held once a year where you will get the chance to meet many of the people that have helped get the UK Cannabis Movement active again in the 21st Century. 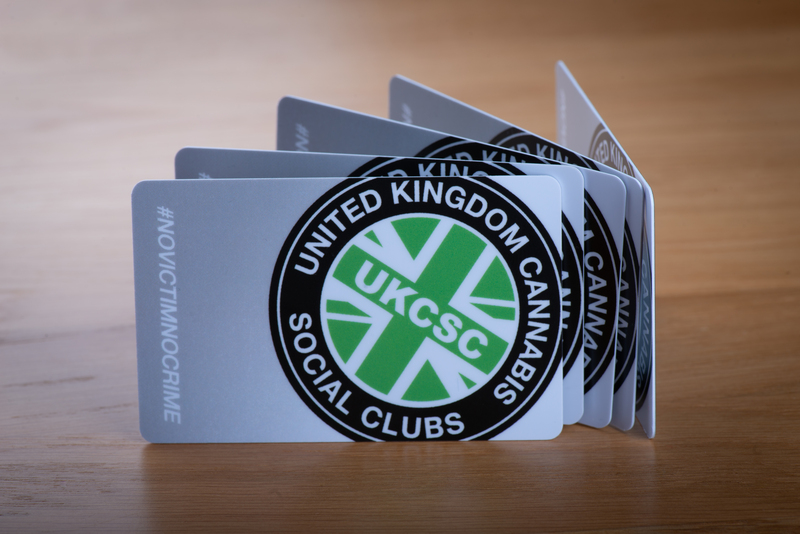 Exclusive discounts on the UKCSC webstore & Member Only Section (in progress and coming soon). You will also be notified if and when a new club starts in your area if you haven’t already decided to start one yourself! 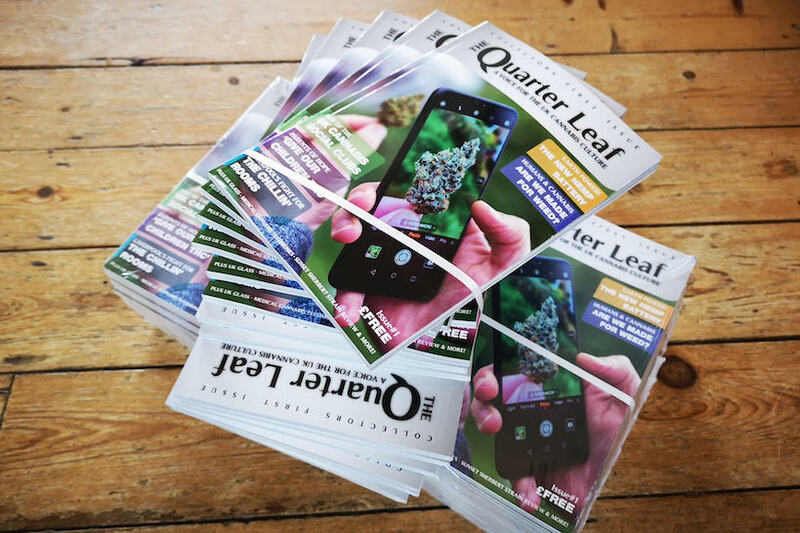 FREE copy of The Quarter Leaf magazine included with each membership! We need to collect the following information from you in order to process your membership. 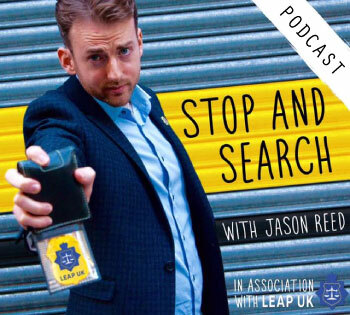 The data will be kept securely and will be used to help connect you with more people in your local areas that want the same progress. 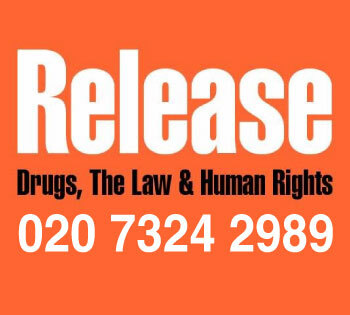 You will receive an e-mail with more instructions to follow. 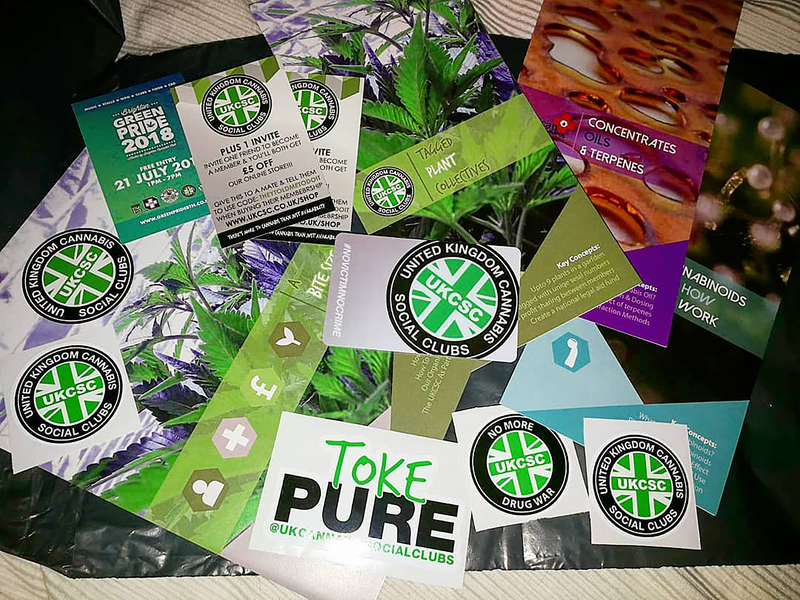 In the post you will receive a membership pack, with a card, stickers, info leaflets and a free 20:1 CBD Candida 1 seed from Medical Marijuana Genetics!